I am grateful. 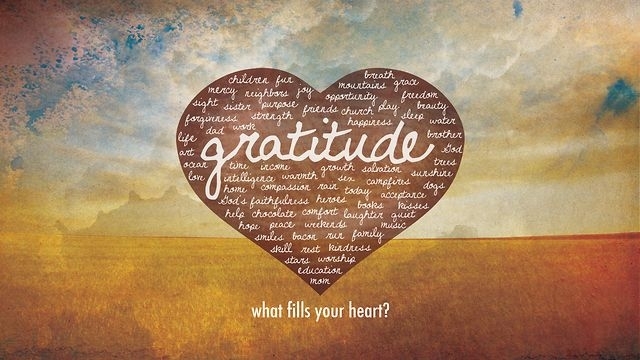 I am grateful for my loved ones, myself and the world we live in. I am grateful for the opportunities that allow us to explore the magical world we live in. I will forever be grateful for my past, present and future. The past is what builds me into the woman I strive to be. The woman I am meant to be. The present is precious and powerful. My present moments are happening right this second – my life here on Earth and the journeys I get to explore in the “right now”. The future is yet to come and whatever the future may be – I am grateful to be rewarded future memories. You see, my future will one day be my present and live forever as my past. I am not defined by my past – I am defined by the growth it will give me for the future if I may be struggling in the present. It is the beautiful cycle of life – love what comes and be grateful you overcame it. I’ll stay gracious. Sometimes it feels impossible to be kind to the unkind. The funny thing is, if you stoop down to their level you are literally stooping down to their level. Do not give them the satisfaction of winning. Mean souls crave defeat so they do not feel defeated. 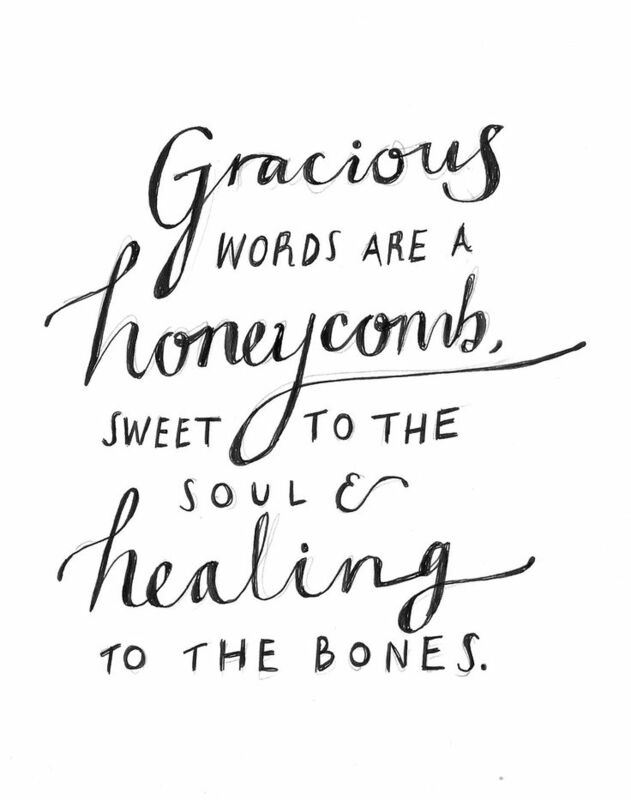 Be gracious, be an example. Show them how easy it is to be kindhearted. Pray that they find their way while remaining humble on your way – the path you are leading will be way more beautiful than one of an angry and mean person. Show others that kindness is way more powerful. I will give gratitude. I will give gratitude to everyone who builds me up when others try to break me down. I will give gratitude to my amazing boyfriend. I will love him every day with my whole heart and thank him for being the man of my dreams. I thank him for believing in me more than I believed in myself. I am so thankful. I give gratitude to myself – for being believing in myself and others around me. Grateful. Gracious. Gratitude. The three g’s that equal a glorious life. This entry was posted in Uncategorized and tagged anxiety, Ayahuasca, blog, ceremonies, confidence, fears, happiness, iowaska, life, Meditation, plant medicine, Yoga. Bookmark the permalink. 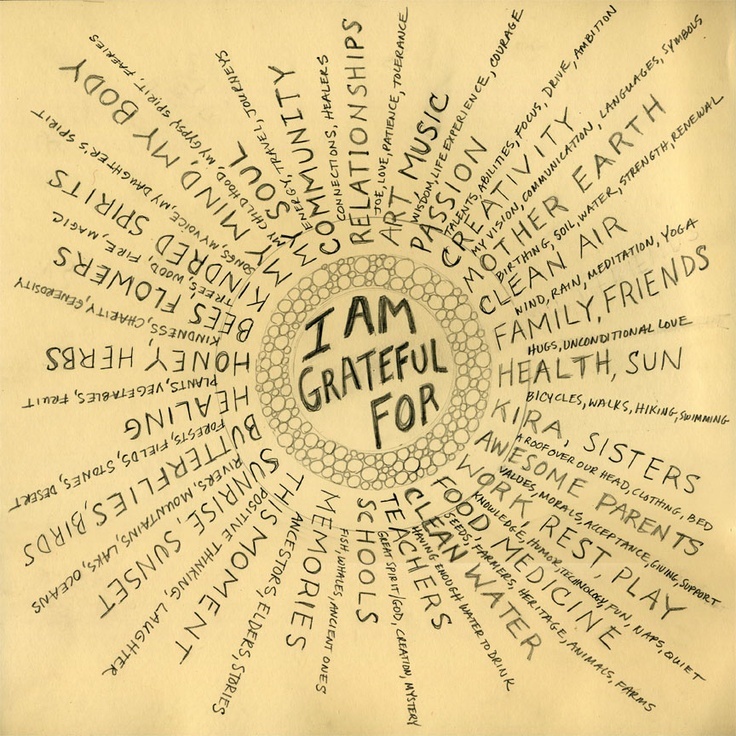 This is the key to achieving anything…just being grateful for the opportunity! Thanks for sharing!